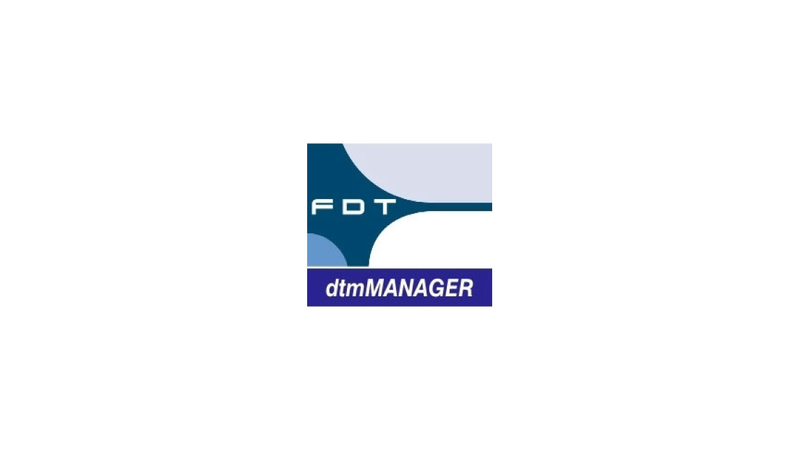 The dtmMANAGER development suite is a robust development framework for device, gateway and communication DTMs according to the FDT 1.2.x and FDT2 specification. The development of custom DTMs is much easier and more efficient than from scratch. The development toolkit contains source code samples for a communication and a device DTM. The sample source code can be used as a starting point for own development projects. Additionally, dtmMANAGER development suite also includes the official DTM Common Component. The combination of dtmMANAGER and sample DTMs will ease you into the FDT Technology and DTM development. The library will be continuously amended upon new releases of the FDT specification.